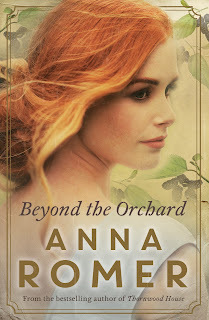 Today I'm participating in the blog tour for Beyond the Orchard by Australian author Anna Romer, author of Thornwood House. Worse, Ron implores Lucy to visit Bitterwood Estate, the crumbling historic family guesthouse now left to him. He needs Lucy to find something – an old photograph album, the very thing that drove Ron and his father apart. 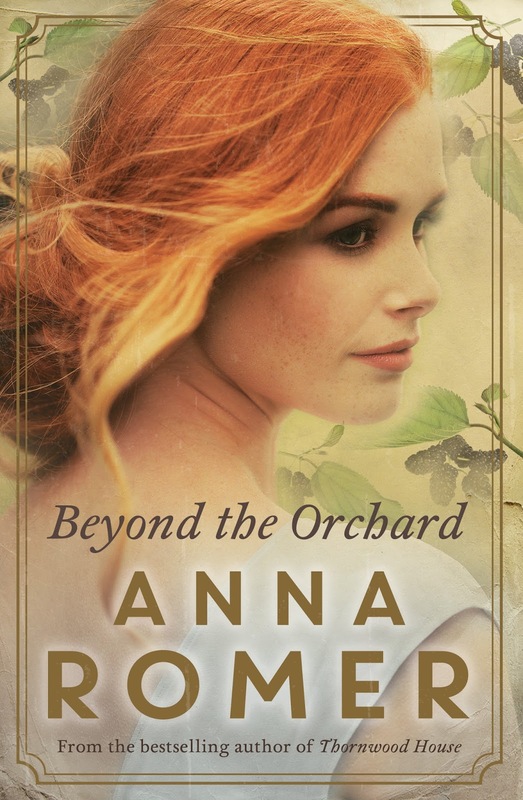 Beyond the Orchard is an historical novel with dual time frames, a crumbling estate called Bitterwood (great name right?) 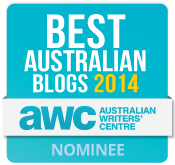 and family secrets of love, grief and guilt to discover. Distinctly Australian, I loved the early references to places in Melbourne I instantly recognised, including: Dandenong Road, Elsternwick, Prahran, Geelong and the Great Ocean Road. It certainly gave me a buzz to see Lucy visit these familiar places. However what hampered my enjoyment further was the sheer number of character points of view combined with the multiple different time frames. 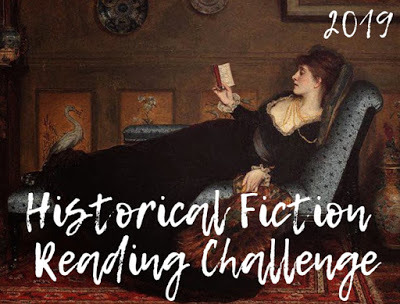 Looking back, I counted at least four time periods (1917/1918, 1929/1930, 1977 and 1993) at least five different character perspectives and the manuscript of a fairytale entwined with the story. This was just too much for me. The strongest part of the novel by far was the story of Orah, and I would have preferred to read her story over that of Lucy unravelling her family history at Bitterwood any day. Orah was a fascinating character who really came alive on the page. Her rescue had me gasping in suspense and I found her story moving and definitely memorable. 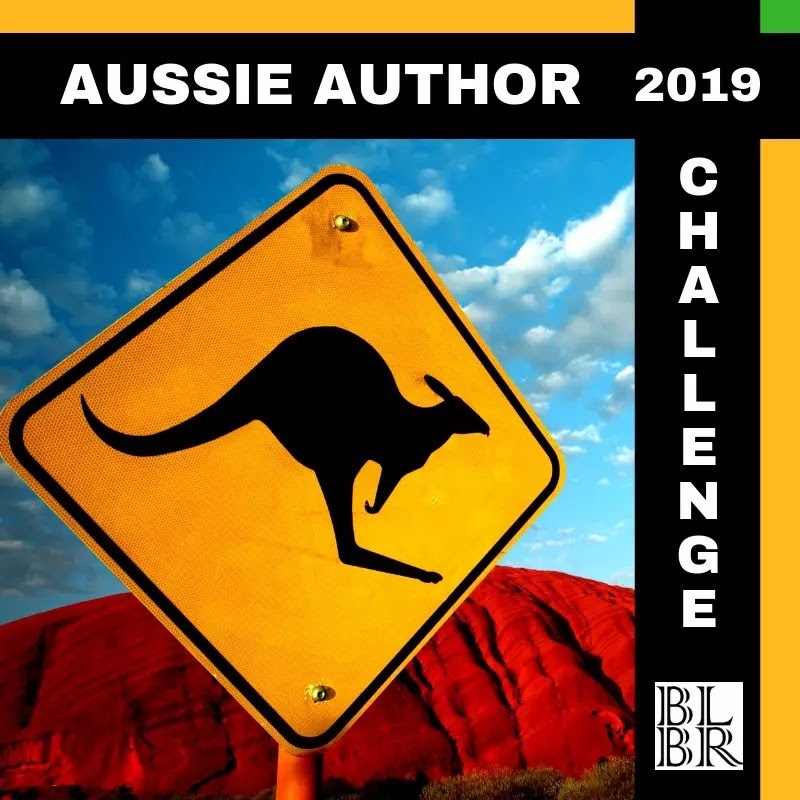 I haven't read Thornwood House, so I can't compare it to this, but Beyond the Orchard will appeal to readers of Australian fiction and fans of Kate Morton. Check out the next stop on the blog tour here on 2 November. I really enjoyed this - more than I expected to in fact. I didn't mind the changing timeframes, but didn't know most of the settings... though I think that's something Romer does particularly well. 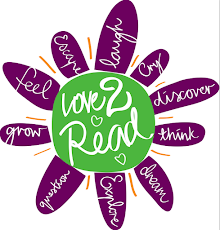 I love Orah's story - that would make a great book in its own right I think..
Glad you enjoyed it Deborah, and I agree with you Carol, a book about Orah would go straight to my TBR pile. The story was a little overwhelming at times. I must admit this is my least favourite Anna Romer book. I'd definitely recommend Thornwood House, it's brilliant! Perhaps I should check out Thornwood House instead, thanks for the recommendation.